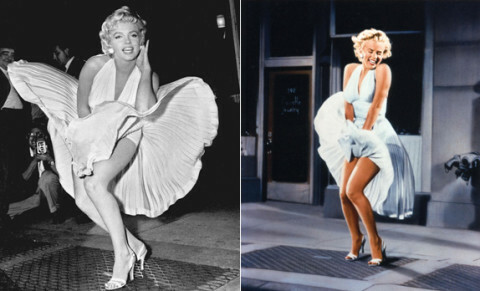 Marilyn Monroe’s $4.6 million dollar dress! 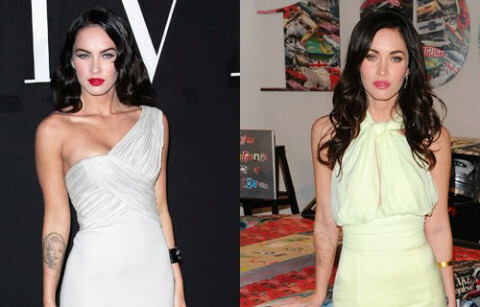 Is Megan Fox getting her Marilyn tattoo removed? 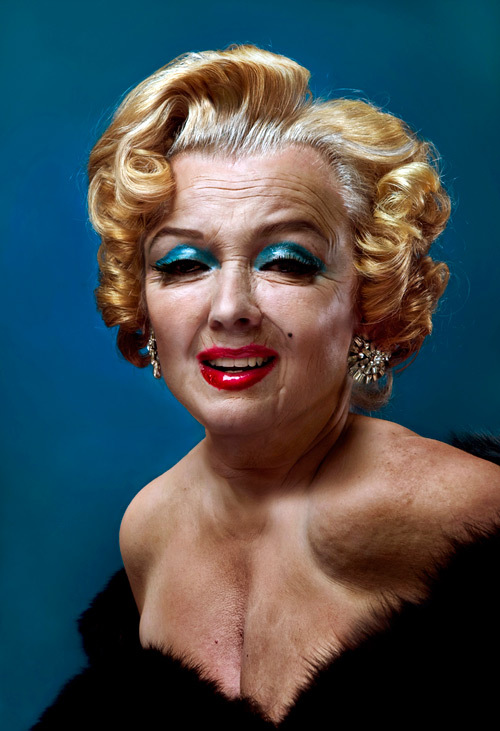 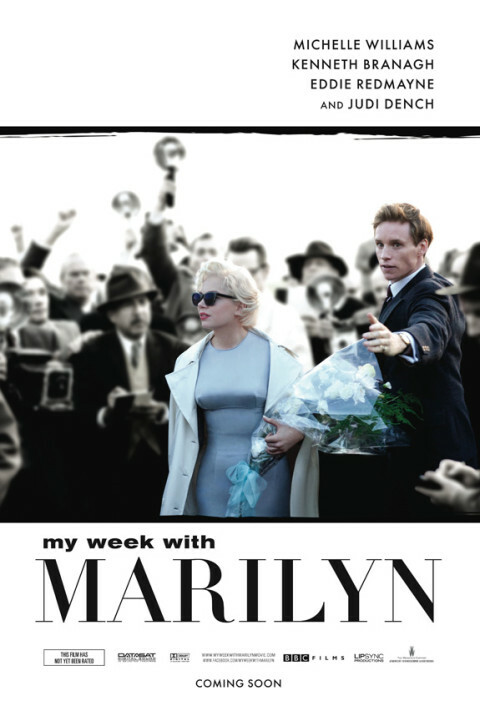 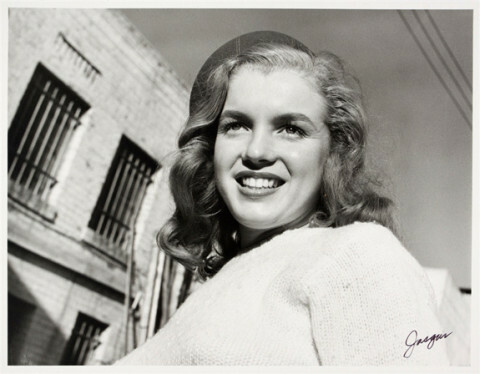 Marilyn turned over in her grave because of Paris!